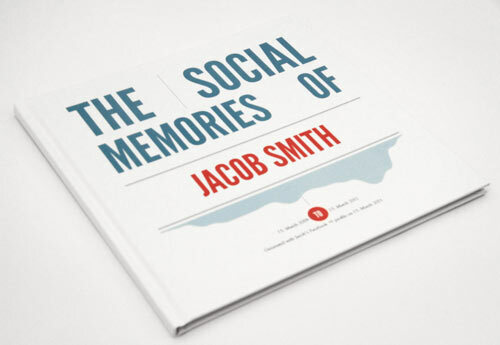 The insides of the front and back covers will be covered with the profile pictures of your friends. At this point, you can change the included photos and the color palette of your book before you share the free, online version with your friends, or turn it into an actual luxurious, professionally bound coffee table book for €19 (+ €3.45 international shipping, payment through PayPal). 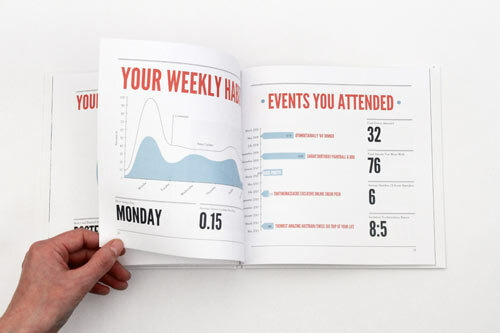 Expect to have your glossy, personalized book delivered 10-14 working days after your order. 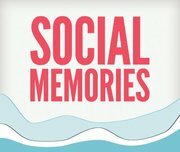 » Infographic your Facebook self with Social Memories by Deutsche Post DHL. Posted by Pieter on May 18, 2011 at 6:12 PM. Use this trackback if you're linking this story.